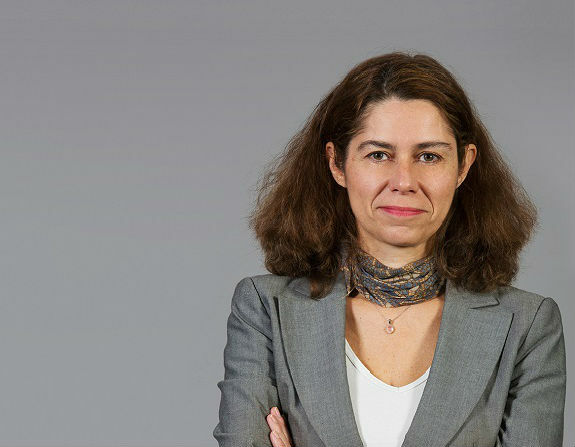 Laurence Morvan is chief of staff of the office of the CEO and corporate social responsibility officer at Accenture. She is also a member of Accenture's Global Management Committee. Laurence is responsible for ensuring that the CEO's agenda is effectively represented in Accenture's core initiatives and leadership forums, and in internal and external engagements. She has management oversight of Accenture Corporate Citizenship activities, which are focused on advancing Accenture’s digital responsibility with programs around skilling for the digital age and innovating for society. She oversees special projects on behalf of the CEO, including leading the company's Accenture Way effort, which seeks to pivot our culture and methods towards innovation. She also serves as the executive sponsor for Accenture's relationship with the B20, an international forum that brings thought leadership and business policy recommendations to the G20 heads of state, with a focus on entrepreneurship, future of skills and innovation. Prior to assuming her current role in 2012, Laurence held a number of internal strategy positions and contributed to the Accenture Human Capital Strategy. She started her career with Accenture as a consultant in the Strategy practice, working primarily for Financial Services clients in France and the United Kingdom. Prior to joining Accenture in 1994, Laurence worked in investment banking on mergers and acquisitions and corporate finance transactions. Laurence teaches Strategic Human Resources Management at Sciences Po, a leading French business school.